There is a reason why it’s better to wash your dishes sooner rather than later. 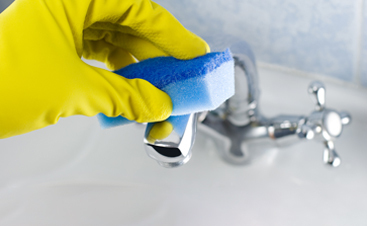 With most foods, the grime and residue eventually bond with the dishes, sticking to them stubbornly and difficult to remove without high water pressure or vigorous scrubbing. 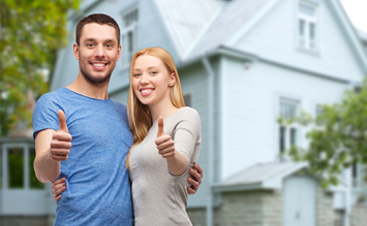 Unfortunately, the same thing can happen to your home over time. Destructive mold, mildew, moss, and algae can grow, causing issues down the line that will cost you greatly in repairs. That’s why CleanPro, LLC. 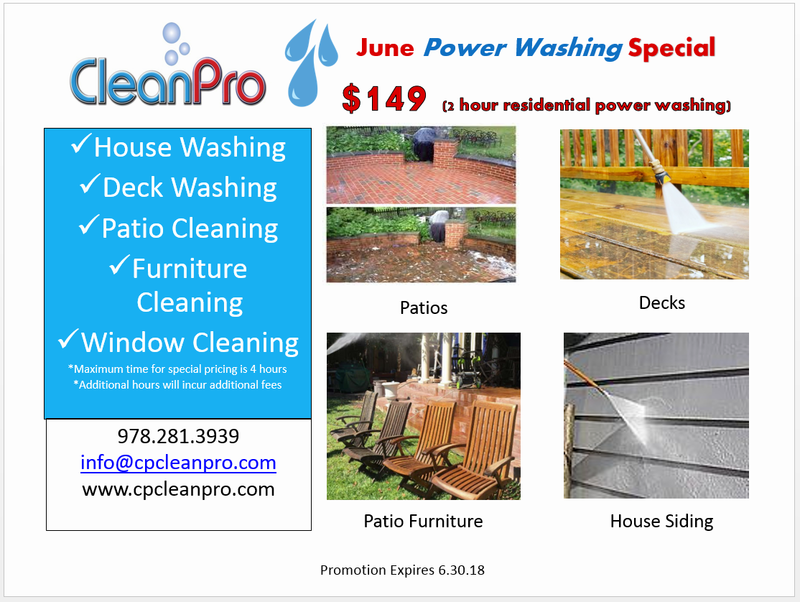 offers extensive power washing services. 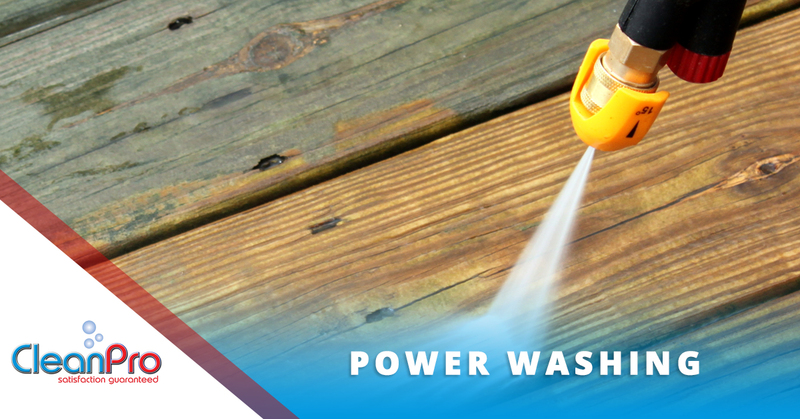 Power washing, in a nutshell, is the act of using highly pressurized water to remove problematic materials from the hard surfaces of your home. It’s essentially the little sink sprayer you use to get icky stuff off your dishes, but on a much larger scale. Our pressure washers are state-of-the-art, and our team is highly experienced. 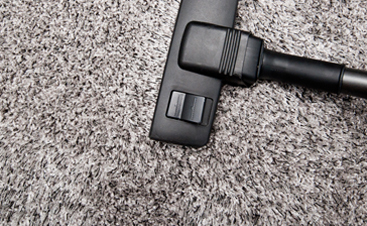 At CleanPro, LLC., we’ve been offering professional residential and commercial cleaning services to the people of Gloucester, Massachusetts and the surrounding areas for over ten years. Brick, Wood, and Siding: Power washing is excellent for the exterior of your home. It will remove any unpleasant materials that have built up over time, make your house look less aged, and can be used as a preparatory measure for a new painting job. Driveways: Got a stain in your driveway that refuses to come out? Pressure washing might be able to take care of it, making your driveway spotless once again and increasing your home’s curb appeal. Patio, Porch, and Deck: Your patio, deck, and even your outdoor furniture can profit from this spring cleaning task. You’ll think you have a brand new porch once the task is completed. People often wonder why it’s necessary to call in a professional pressure washing service when they can rent a power washer themselves. The reality is that power washing is a delicate process that can have adverse effects if you don’t know what you’re doing. A strong enough pressure washer can strip paint or cause undue damage, so it’s important to hire a team who has extensive experience with pressure washing. At CleanPro LLC., we know which machines to use on what surfaces, how much pressure is necessary, and how to finish the job with zero mistakes. Ready to get started? If you’re in need of power washing services for your Gloucester or North Shore home, contact us today!